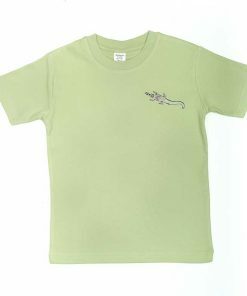 Love our Kunj Dreaming Jumpsuits and our original Kangaroo Dreaming T-Shirts? 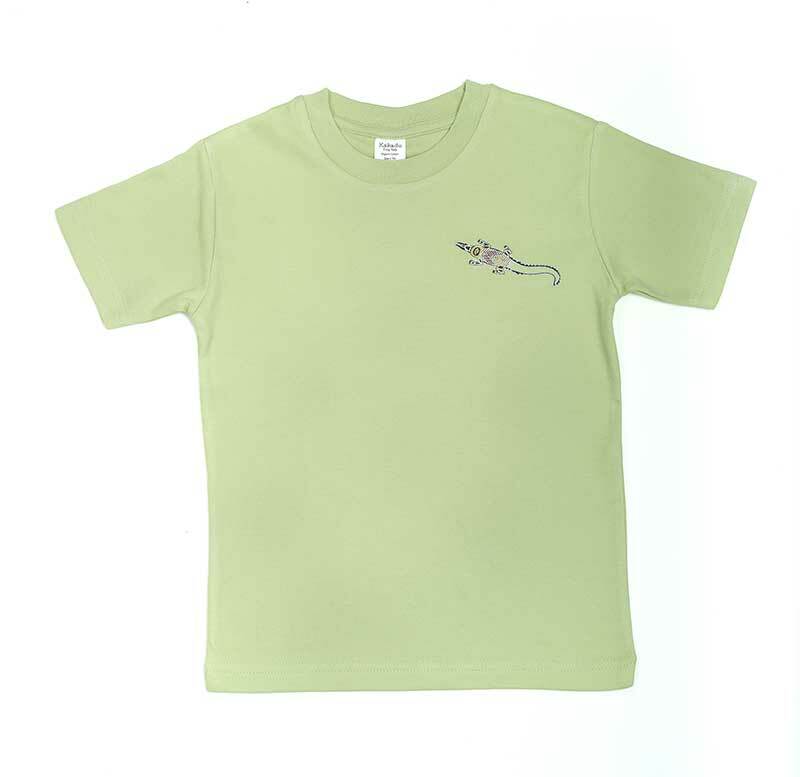 We are pleased to introduce our second range of Kangaroo Dreaming T-shirts. 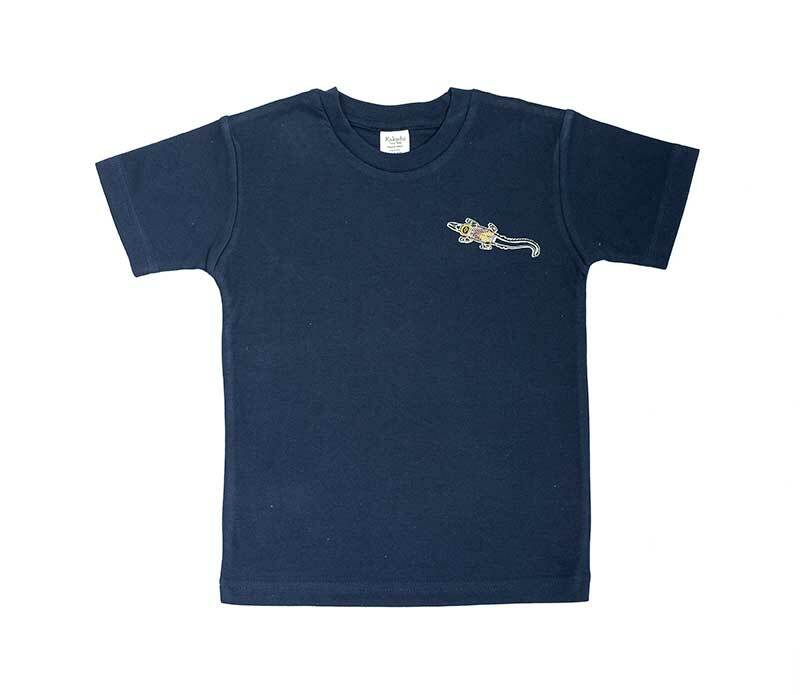 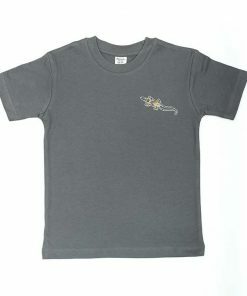 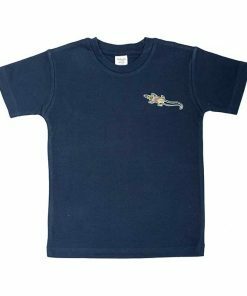 All available in a range of sizes, made with 100% organic cotton, this piece is the perfect gift for boy’s or girls.